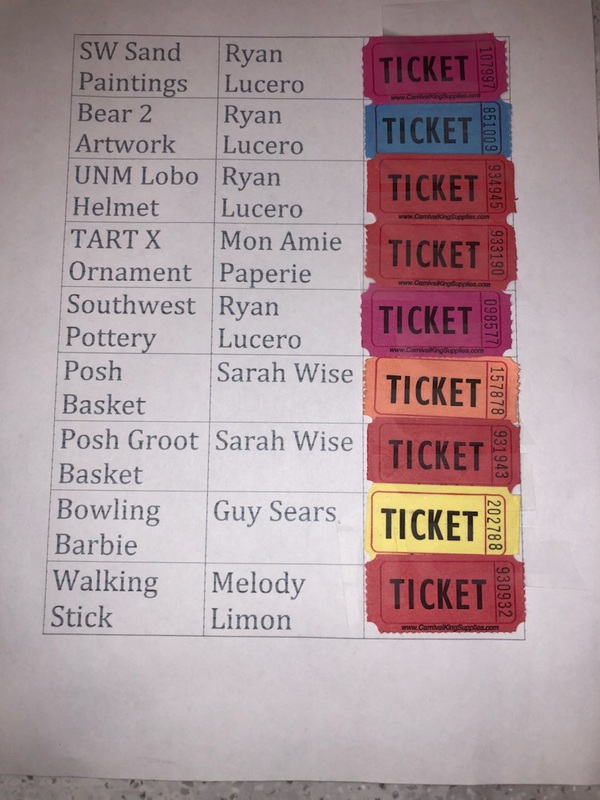 First round of rainbow raffle winners below! 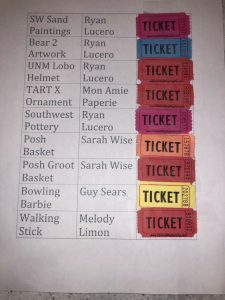 Claim your prizes at the lanes before/during/after the team event. 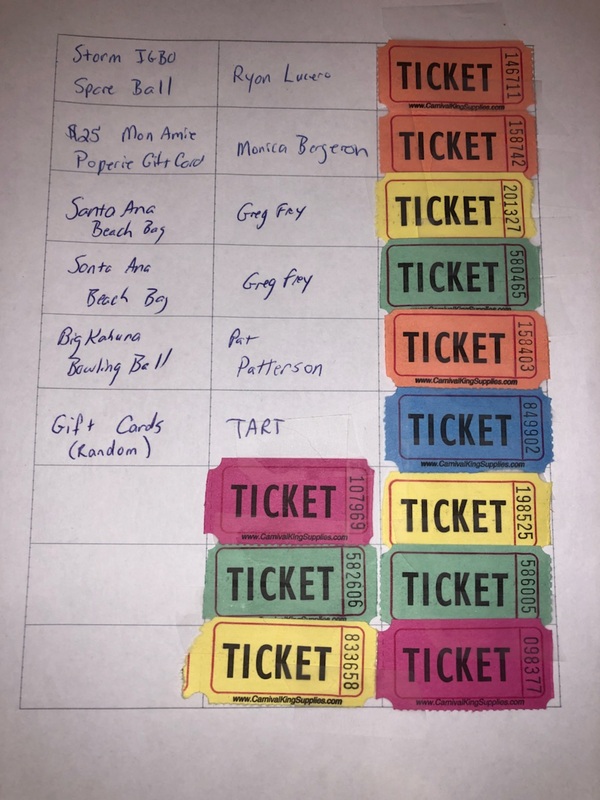 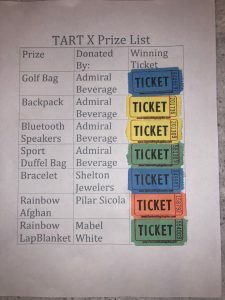 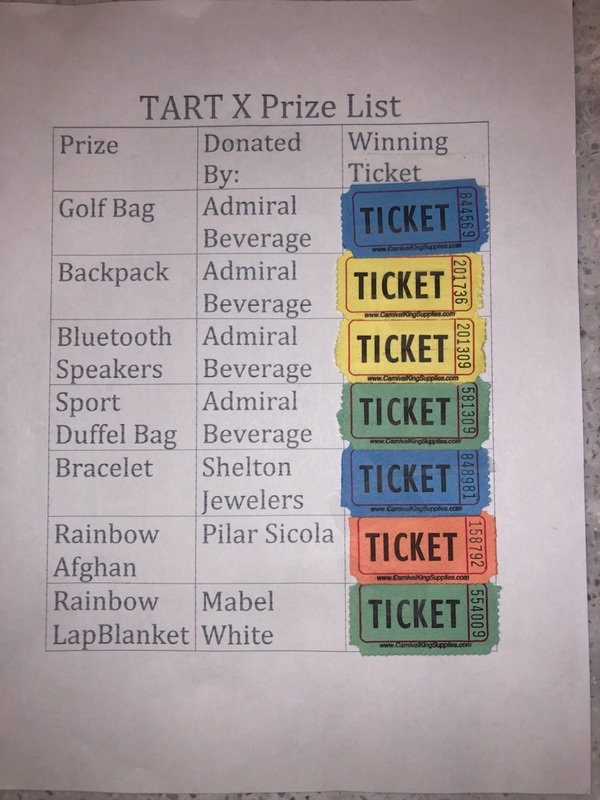 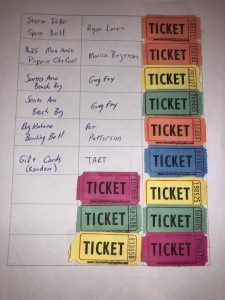 Keep your non-winning tickets and bring them to the banquet for other prizes too!